For most industries, packaging plays a critical role. From protecting and securing the product, increasing its appeal, to communicating important marketing and product information. 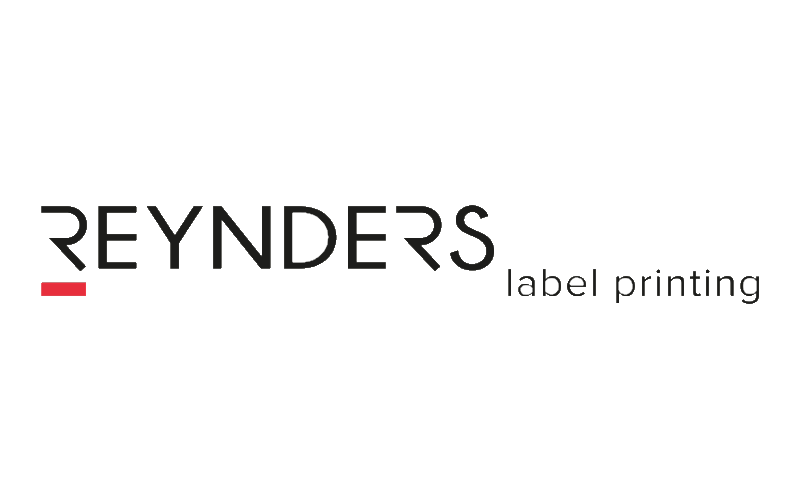 However, printing errors on packaging can result in massive recalls and obsolete inventory costs for the Printer, whilst exposing them to risks due to regulatory non-compliance and lower product safety. 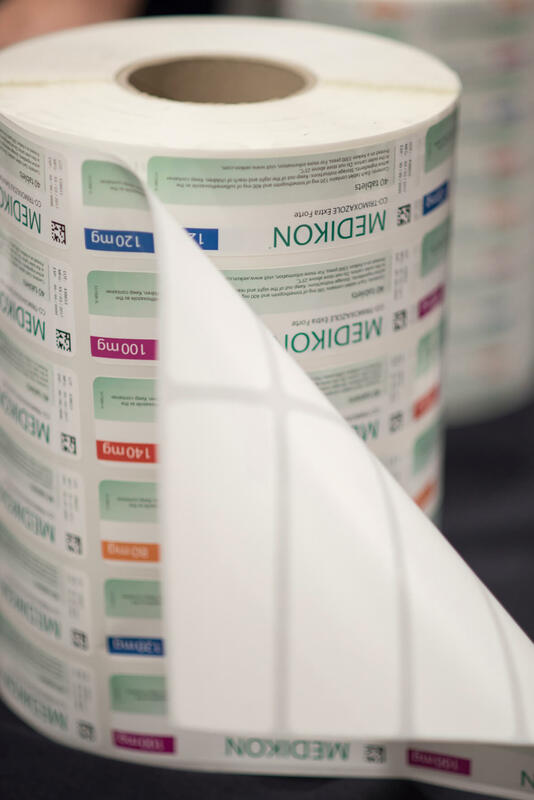 When it comes to printing errors on pharmaceutical packaging, whether on the packaging itself, on an attached label or on an associated printed leaflet with the medication, this can have more serious, sometimes life-threatening consequences. 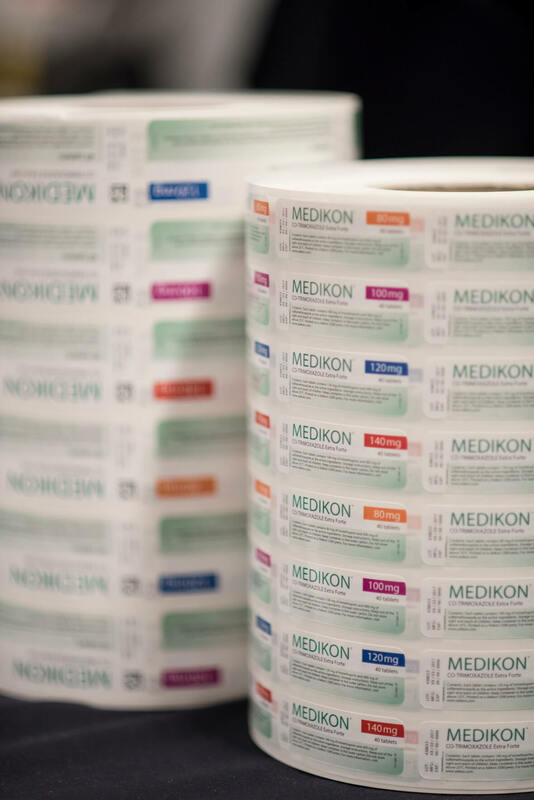 In many countries, specific legislation governs what information needs to be printed on pharmaceutical packaging to combat the growing threat of counterfeit medicine. In Europe, for example, the Falsified Medicines Directive (FMD) 2011/62/EU requires all medication to have a serialized number which enables the package to be tracked and traced throughout the supply chain. Also, pharmaceutical packaging printers need to check the final print against the original approved artwork and notify the authorities of any changes. It is estimated that 50% of pharmaceutical recalls are due to errors in product labeling or packaging artwork. Furthermore, printing errors such as missing, incorrect or unreadable medication names, strength, lot/serial numbers or expiry dates can confuse or mislead people into taking the wrong or inappropriate medicine. Error in dosage instructions where e.g. “2.5mg” appears as “25mg” or “2-3 tablets” is printed as “23 tablets”, can potentially cause serious harm or even fatalities. These printing errors could easily occur due to a number of prepress, production or operational issues. Blocked or misfiring inkjet heads, toner marks, dust, equipment/software glitches or human error (e.g. keying errors) could and do happen at any time. Manual print quality inspection or using strobed video web viewing systems (which monitor only small portions of the web), is grossly inadequate for catching small or random print defects, leading to higher reprint costs, inventory obsolescence and operational pressures – which impact profits, lower customer satisfaction and your ability to secure future business. In turn, if these errors go out undetected, the repercussions could be even worse, exposing you and your clients to negative publicity, damaging penalties, lawsuits and regulatory action. 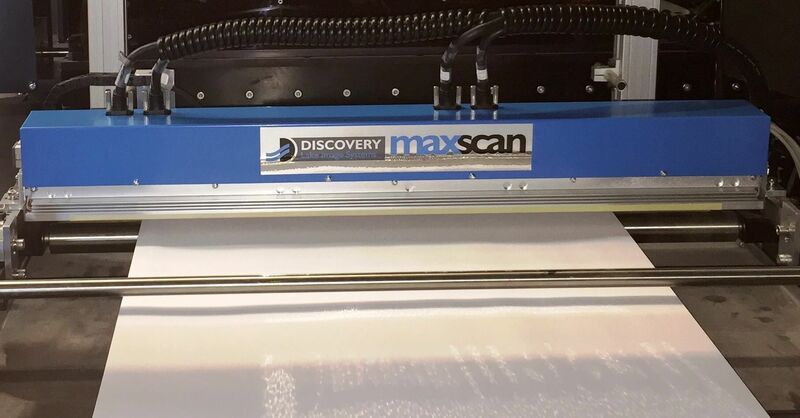 Introducing… DISCOVERY PharmaPQ a comprehensive print quality inspection and data verification system for pharmaceutical applications, capable of monitoring 100% of the web using high-performance line scan imaging and automated defect detection technology for web print, labels, and packaging applications. DISCOVERY PharmaPQ has been recognized as a Red Hot Technology (formerly called a MUST SEE EM award) at this year’s PRINT18 show in Chicago, September 30th to October 2nd, 2018. Automated Variable Data Verification and Print Quality Inspection DISCOVERY PharmaPQ is a comprehensive print quality inspection and data verification system for pharmaceutical applications, capable of monitoring 100% of the web using high performance line scan imaging and automated defect detection technology for web print, labels and packaging applications. 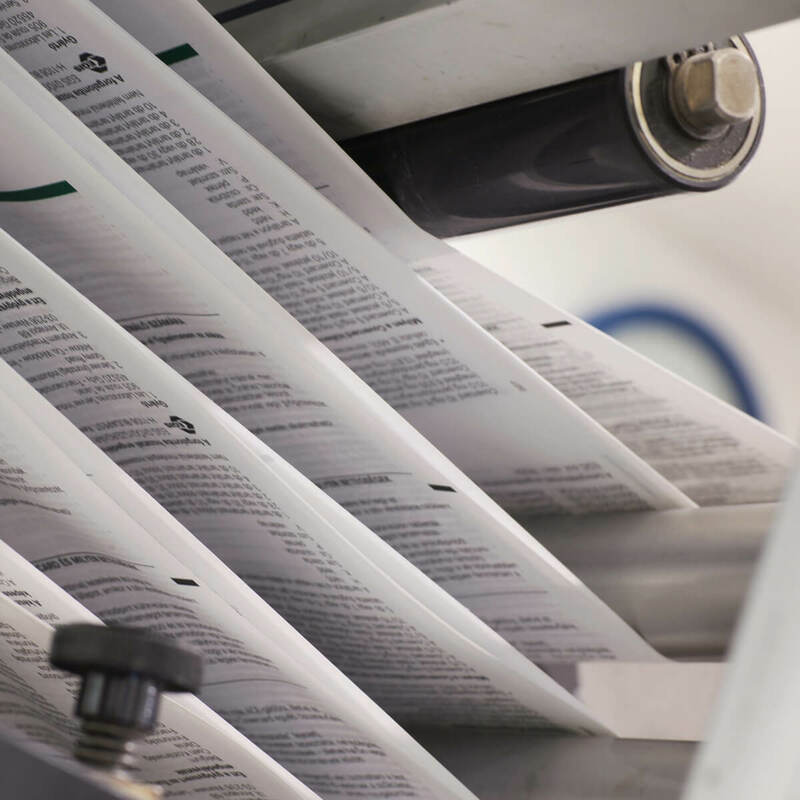 Pharmaceutical Packaging and Label Inspection DISCOVERY PharmaPQ ensures real-time print defect detection of randomly occurring and recurring print defects on web-fed printing presses. Print defects such as misregistration, die-cut variations, smudges, hickeys, hazing, streaks, creases, wrinkles and colour variation are automatically detected Furthermore, DISCOVERY PharmaPQ provides powerful but simple to use, OCR and barcode reading and verification tools to validate 1D/2D barcodes, serial/lot numbers, and Expiry Dates. This ensures they are present, readable, reconciled and are correctly logged into a database. PDF Compare for Full Leaflet Proofing† PDF RIP issues, toner or inkjet problems, paper properties, equipment vibration, human error and environmental conditions such as humidity or dust, can cause the printed page to deviate slightly from the original PDF or artwork. DISCOVERY PharmaPQ’s PDF Compare† feature provides the ideal tool for precisely comparing every printed character against the original input PDF (post RIP’d) file or digital artwork, even for large page layouts or small font sizes. Fast, Robust Image Capture, Processing & Reporting DISCOVERY PharmaPQ’s simultaneous capabilities and 64bit software platform, ensures the system is super-fast, responsive and able to read and process extremely large (1GB+) images., even at web speeds up to 350 m/min (1150 ft./min). It captures and processes crystal clear images from a variety of technologies including Areascan, Linescan (up to 16K) cameras and DISCOVERY Maxscan scanners, which provides uniform, undistorted images at 600 DPI – essential for high-speed, pharmaceutical leaflet inspection requirements. DISCOVERY PharmaPQ maintains a detail audit file which can be downloaded as a CSV file or used as an error Roll Map for offline correction. Alternatively, this can be integrated with track and trace or serialisation management systems. The Operator is alerted when a critical or repeating defect is found or when the size or frequency of a defect reaches an unacceptable level. Intuitive Design – Quick Set-up & Adaptive Learning System setup is quick and easy. An intelligent, master image training mode is used to generate the golden image (master), which is compared to the live image when the system is running. Unique detection algorithms can be configured for range of defects type and to avoid false alarms – especially important where small web movements can result in distorted or stretched images. For repeating areas such as multi-lane labels, the setting for one label, auto replicates for all labels. Mitigate risks – Ensure all jobs comply to industry and government regulations.